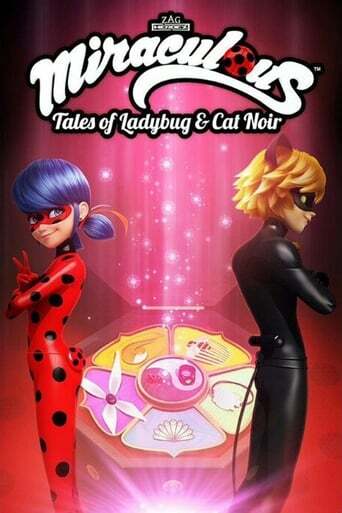 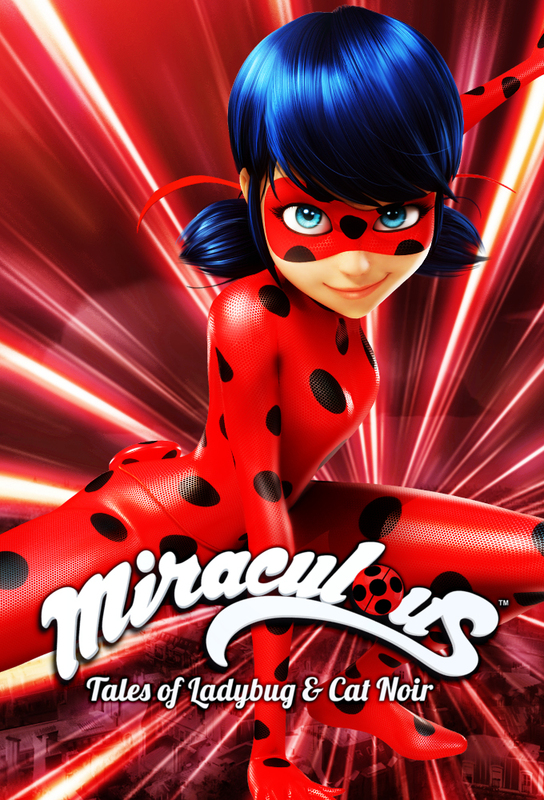 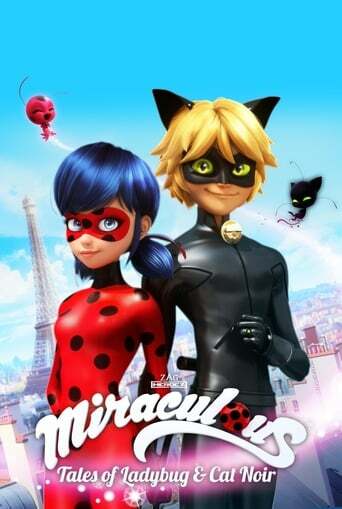 Miraculous: Tales of Ladybug & Cat Noir - In modern-day Paris, there's a teen junior high school girl named Marinette Dupain-Cheng and her classmate, Adrien. 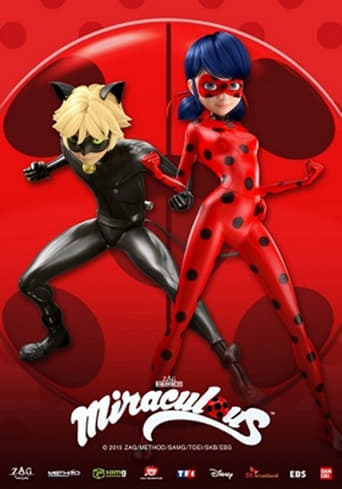 When evil arises, Marinette transforms into Ladybug while Adrien transforms into Cat Noir. 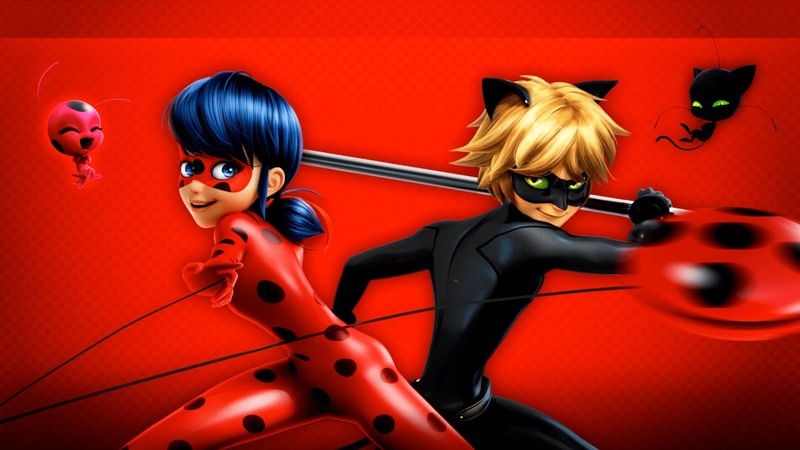 However, neither know each other's secret identities. 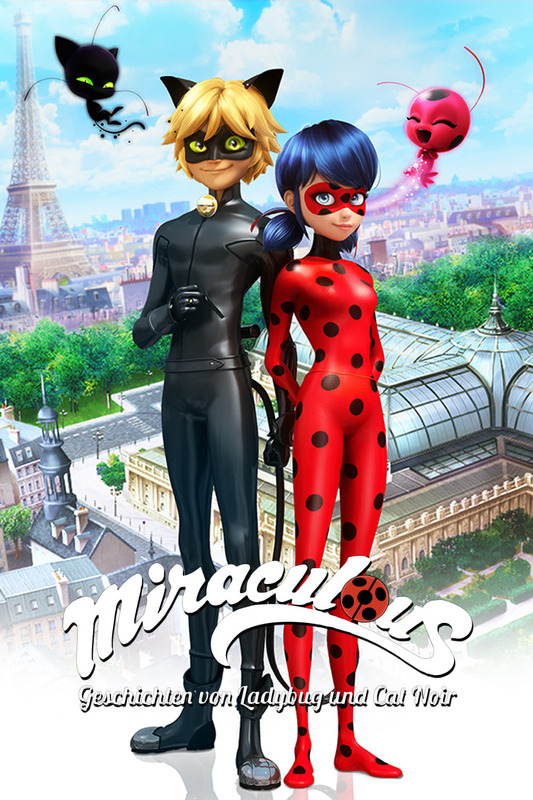 Together, they fight to protect Paris against the mysterious villain Hawk Moth. 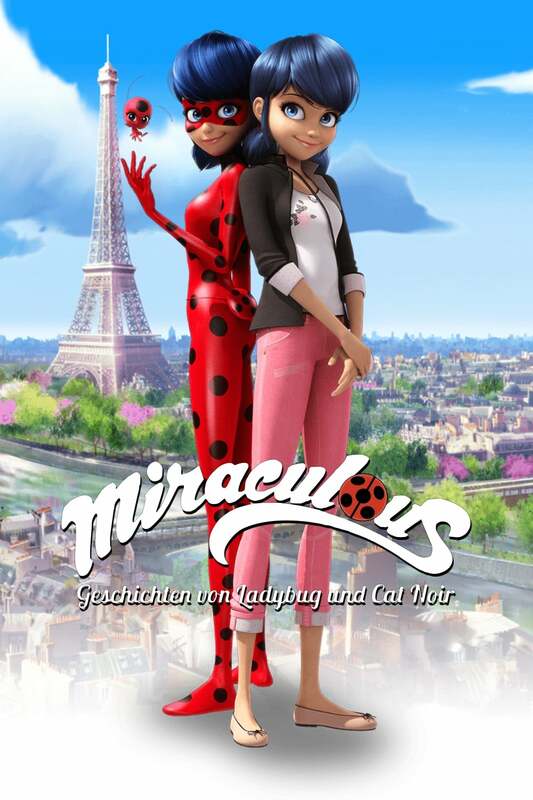 TV series created in 2015 by Thomas Astruc. The show consists of 2 seasons and 45 episodes.